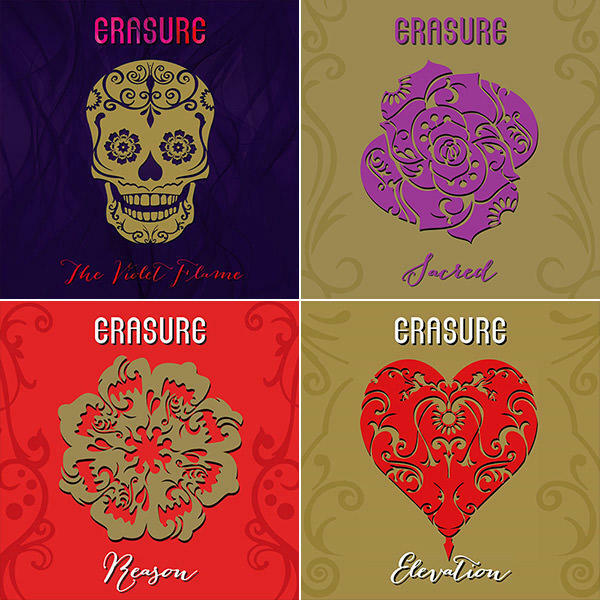 Erasure released a standard retail edition on Mute of World Be Live, a 24-track live album recorded in London in February during the band's "World Be Gone" tour, on 13 July 2018. 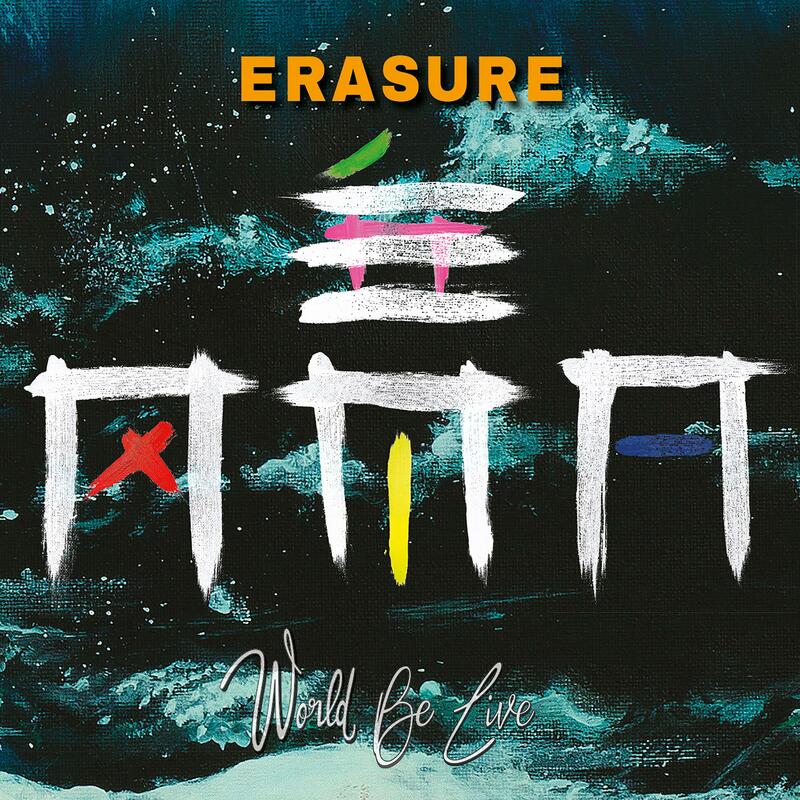 World Be Live completes a trilogy of albums that began in 2017 with the release of Erasure's seventeenth studio album "World Be Gone", and continued with "World Beyond", their post-classical reworking of the songs from World Be Gone recorded in collaboration with Echo Collective and released in March this year. World Be Live was recorded across two shows at the Eventim Apollo in Hammersmith at the close of Erasure's sold out UK World Be Gone tour which saw the award-winning songwriters play hits from across their career in a show that included live versions of the timeless pop hits Sometimes, Oh L'Amour, Ship of Fools, Chains of Love, Blue Savannah and Stop!, alongside a cover of Blondie’s Atomic and tracks from Erasure's recent World Be Gone project.